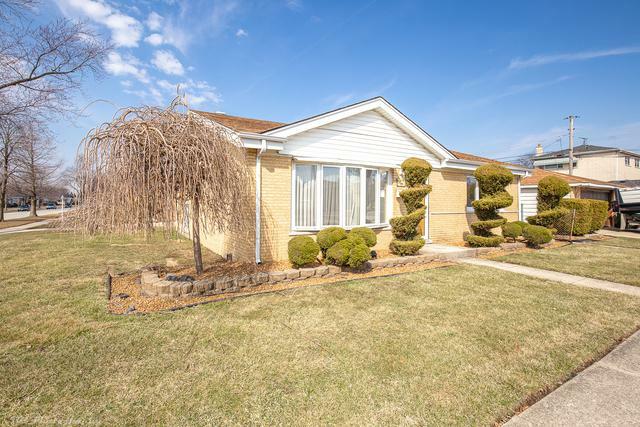 Well maintained brick split level on a large well cared for corner lot! 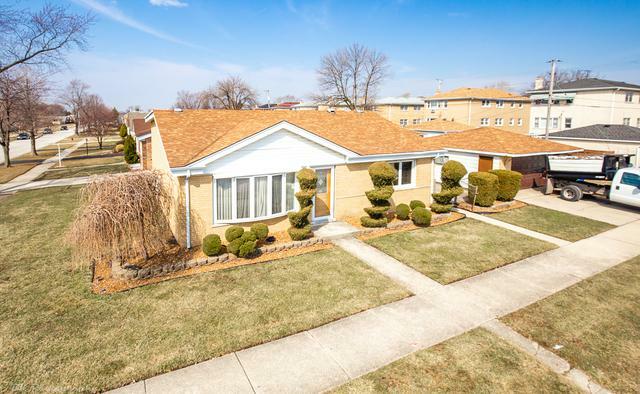 Spacious, updated eat-in kitchen with oak cabinets, large window & ceramic floors. 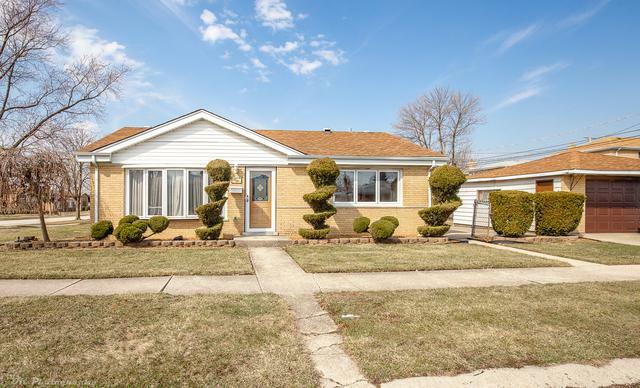 Move in ready with neutral paint colors, six panel solid oak doors and hardwood floors! Open living room with vaulted ceilings, bay window, fresh paint and hardwood flooring. 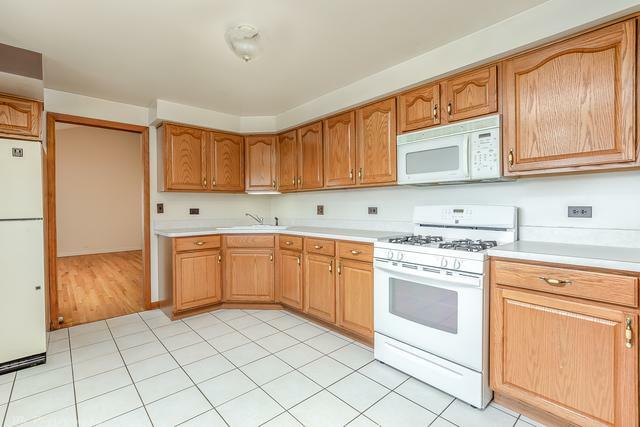 Basement has bathroom and awaits your finishing touches. District 123 schools and park nearby. Home sold AS-IS.